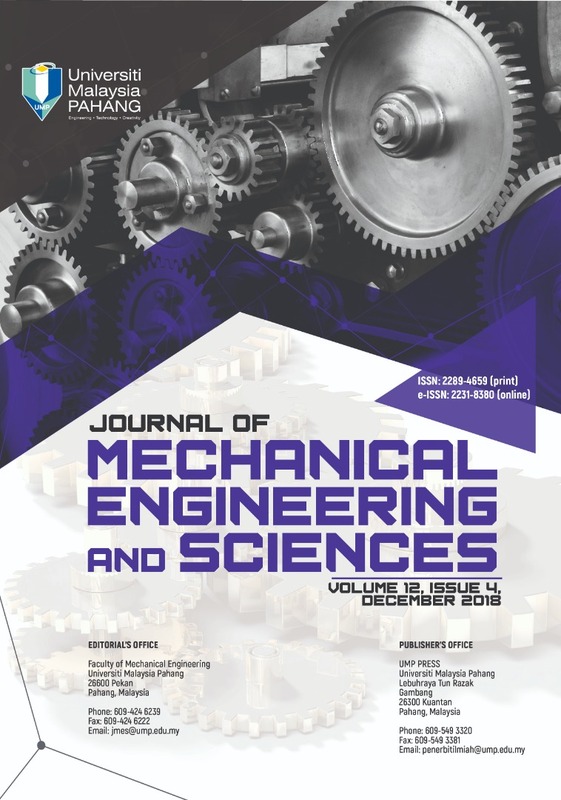 This paper presents a real-time implementation of an enhanced nonlinear PID (NPID) controller to follow a preselected position profile of one stage servomechanism drive system. This purpose should be realized regardless the different operating points and external disorders (friction and backlash). In this study, the MATLAB Simulink used for purpose of controller design while the result from simulation will be executed in real time using LABVIEW software. There is not enough information about the servomechanism experimental setup so, the system identification techniques will be used via collecting experimental input/output data. The optimum parameters for the controllers have been obtained via harmony search optimization technique according to an effective cost function. Also, the performance of enhanced NPID controller has been investigated by comparing it with linear PID controller. The experimental and simulation results show that the proposed NPID controller has minimum rise time and settling time through constant position reference test. Also, the NPID control is faster than the linear PID control by 40% in case of variable position reference test.